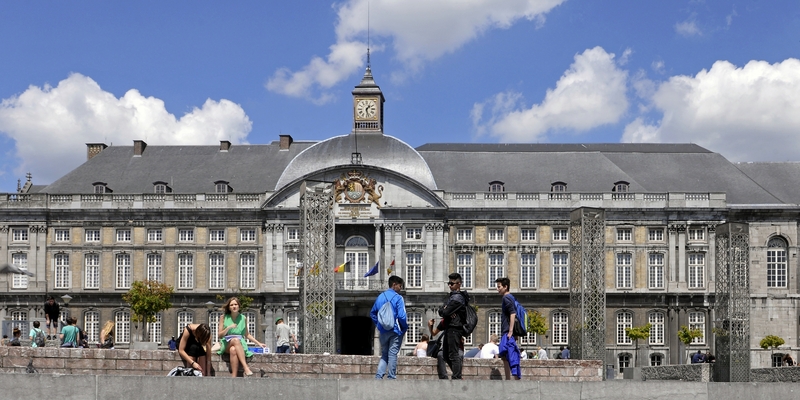 Liège is known as the Ardent City. 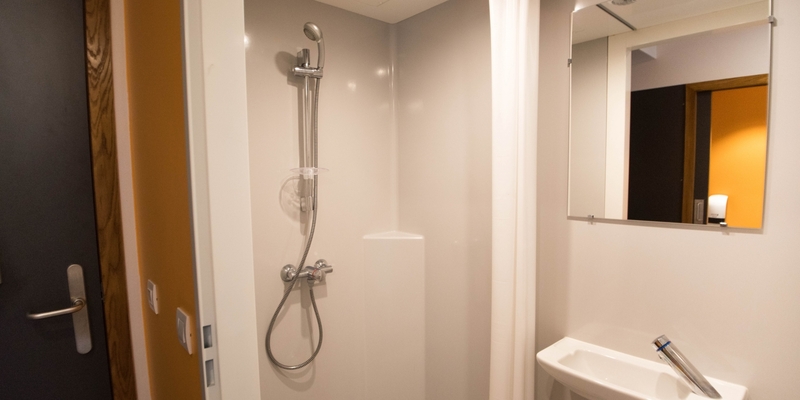 And it lives up to its name! 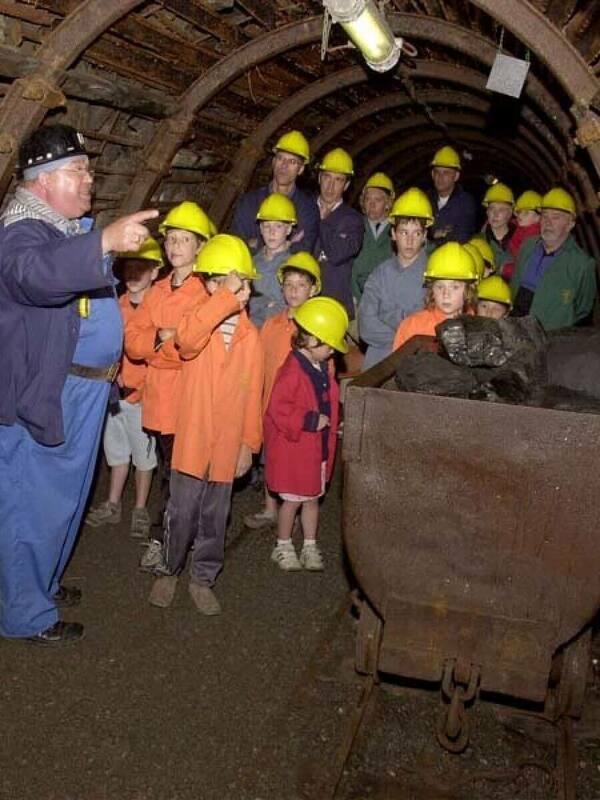 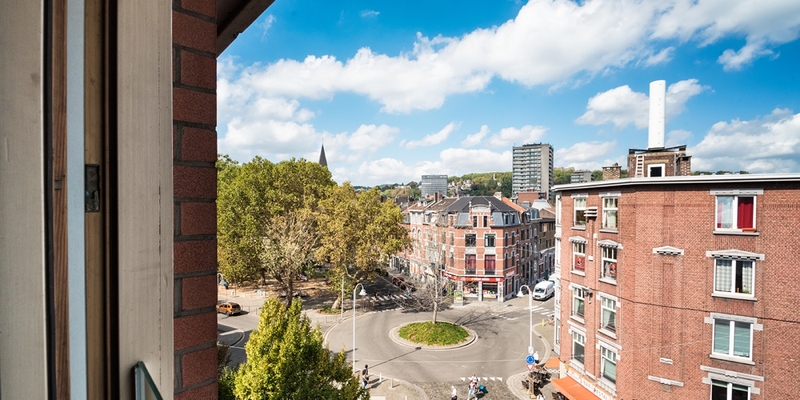 Liège is like a world apart. 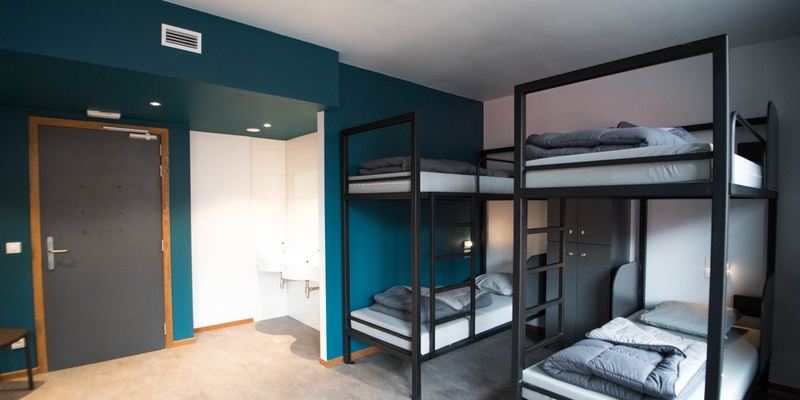 A place that knows its own worth. 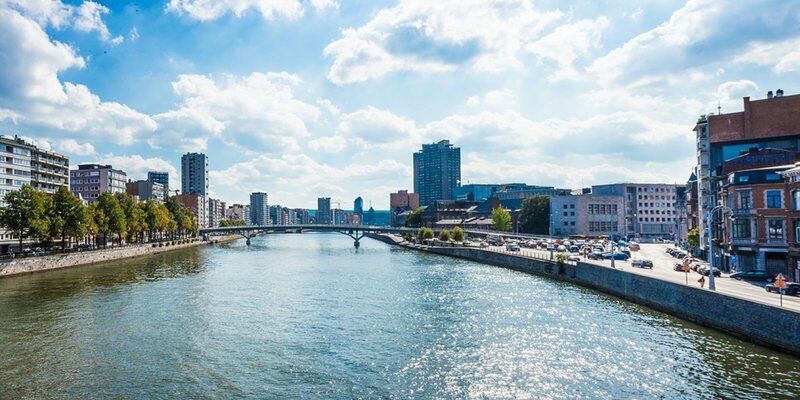 It has everything that makes riverside cities so special – bridges to cross and fresh air to breathe. 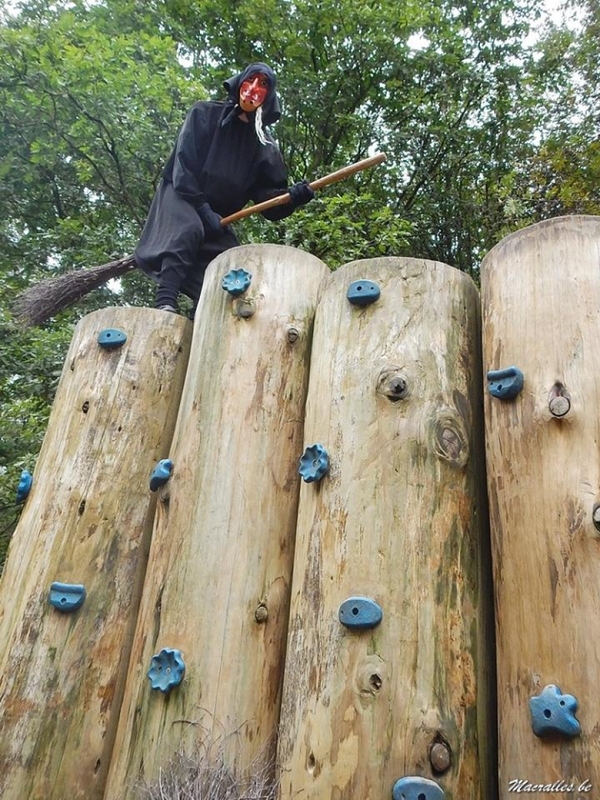 And at night it’s a party city. 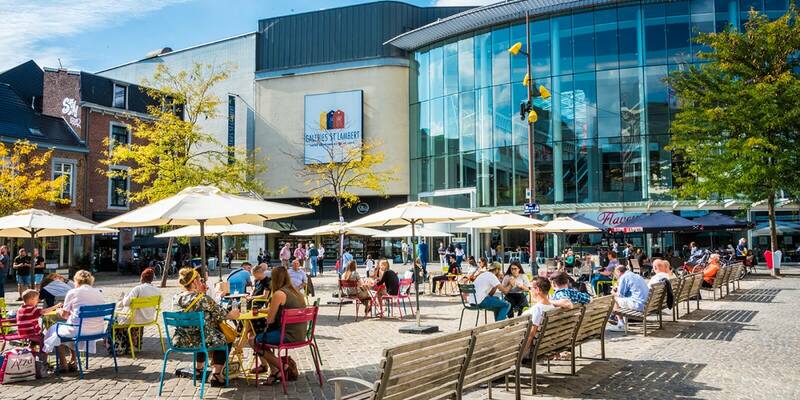 An achingly fashionably haven for shopaholics and culture vultures. 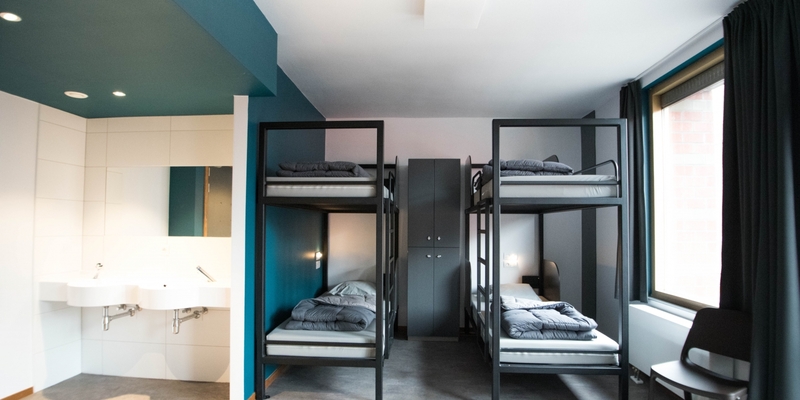 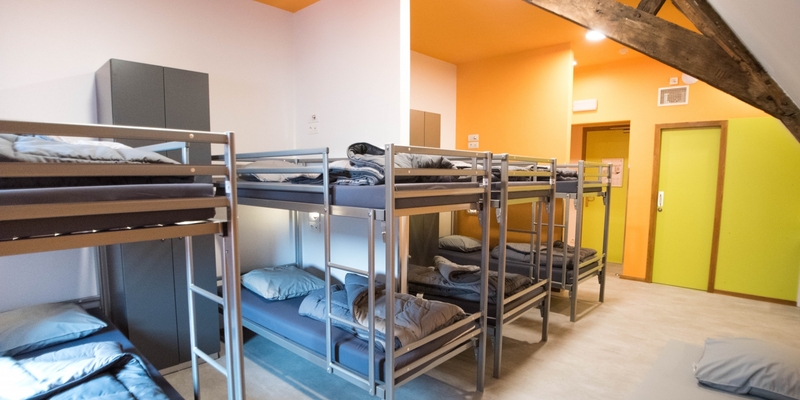 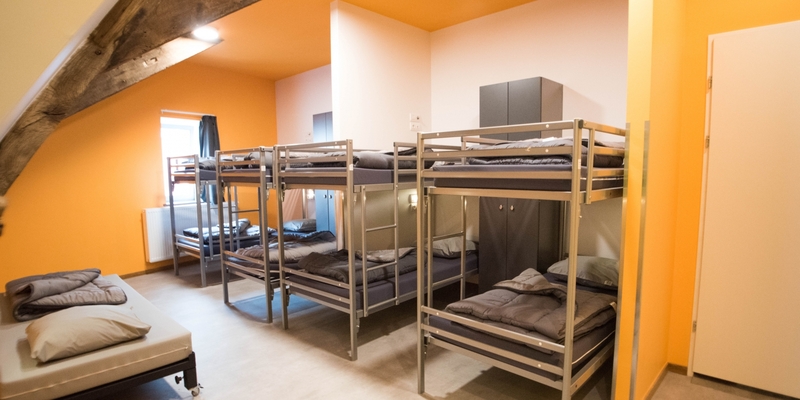 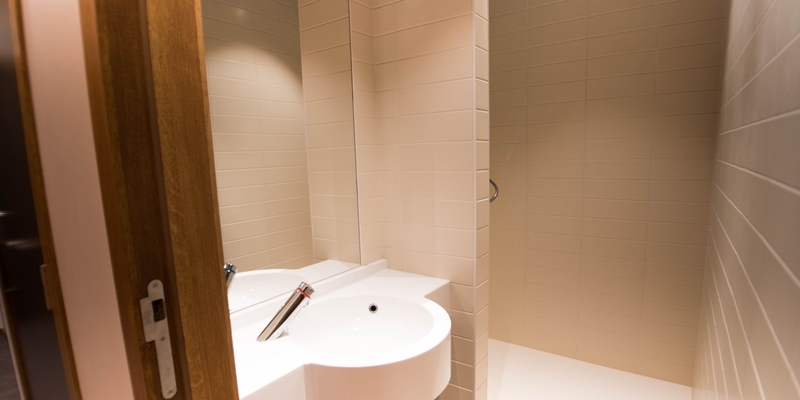 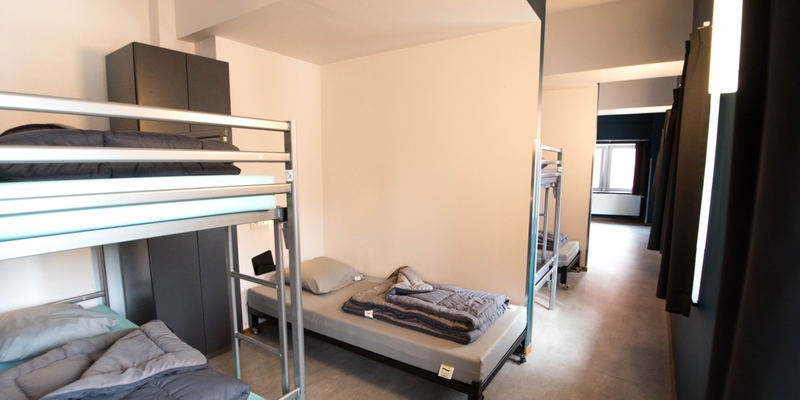 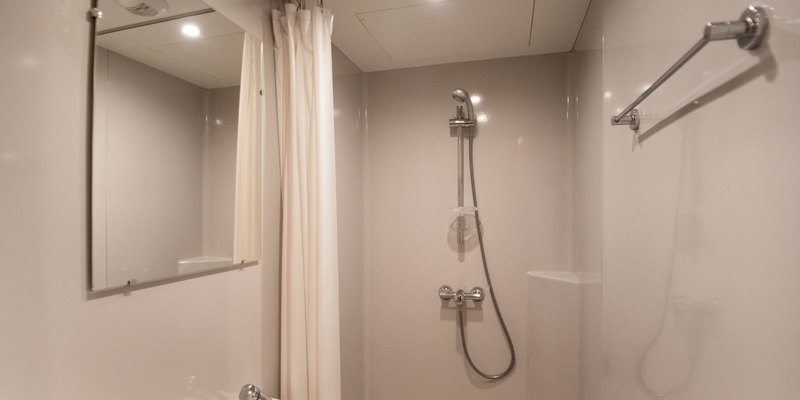 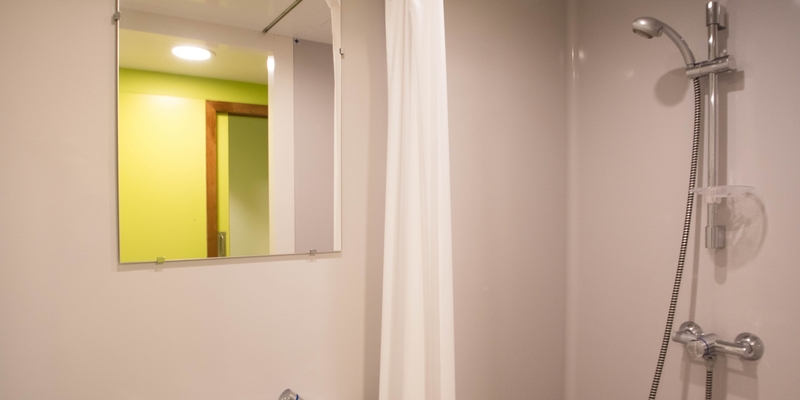 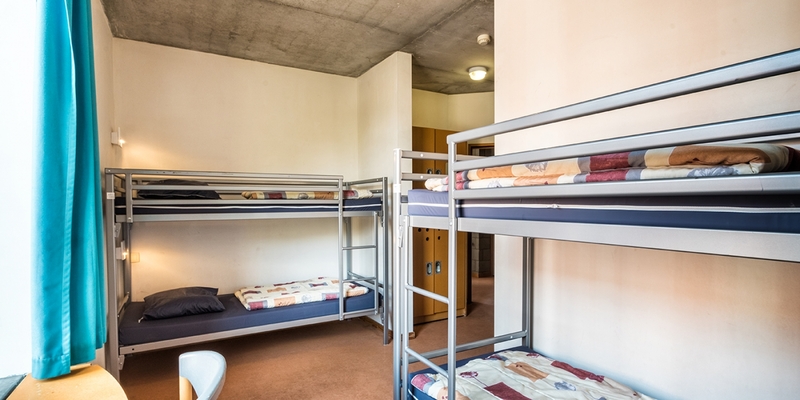 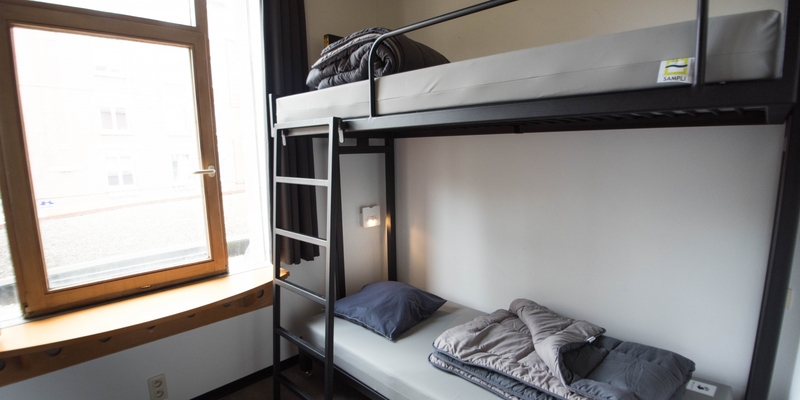 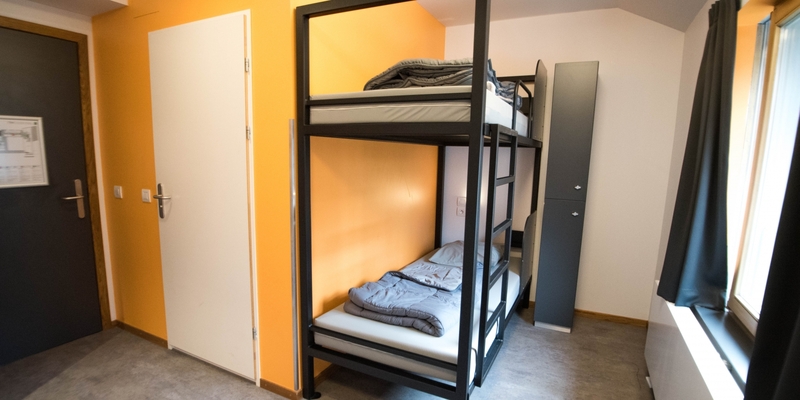 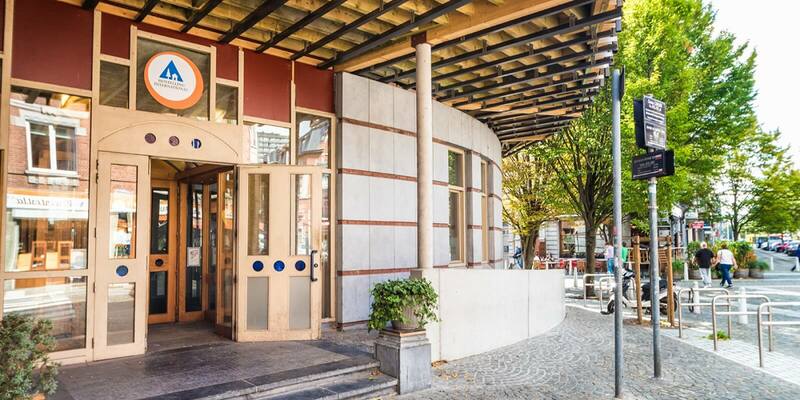 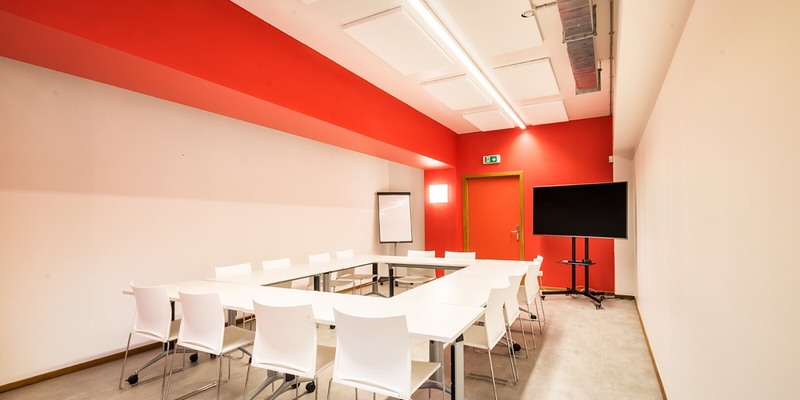 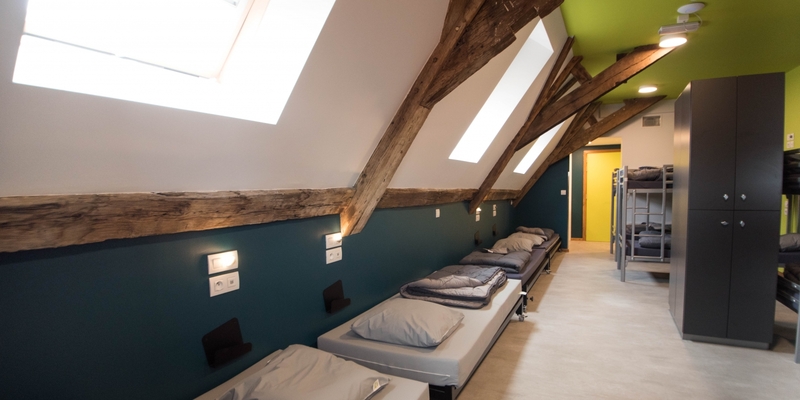 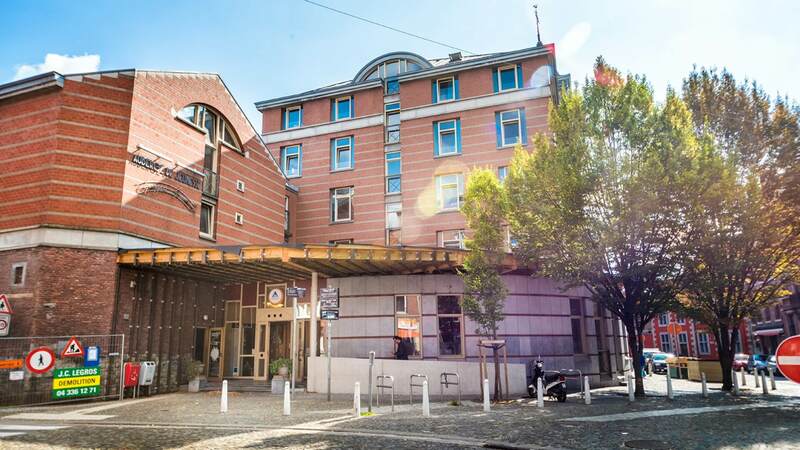 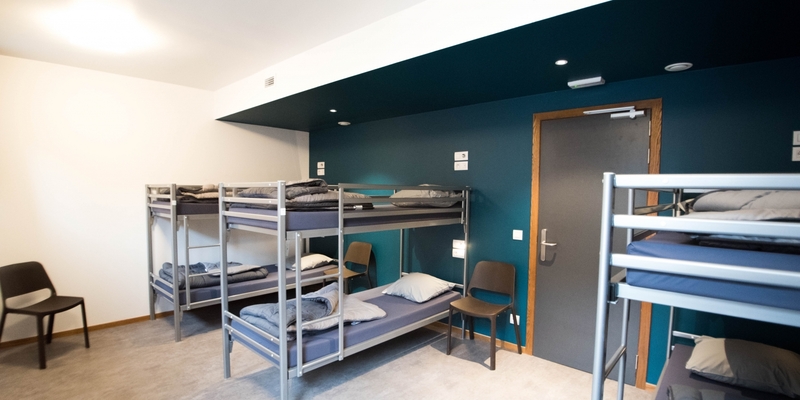 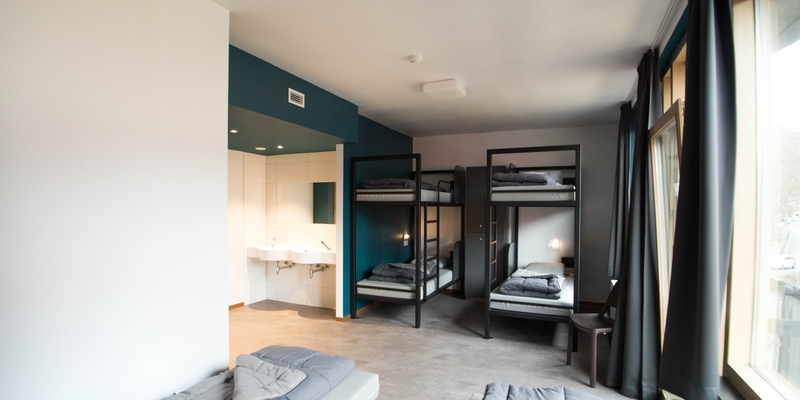 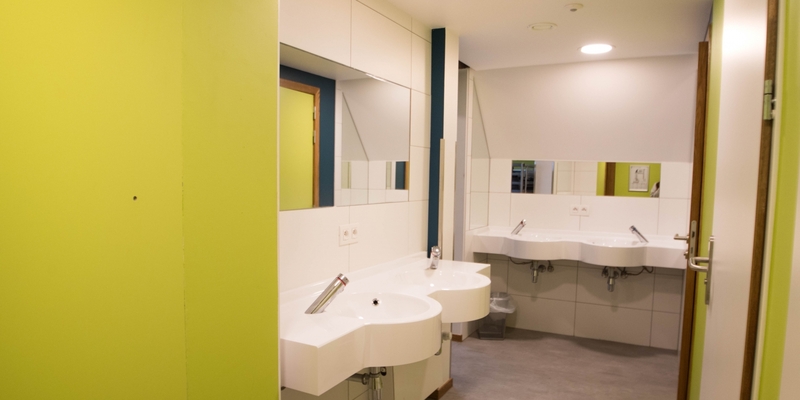 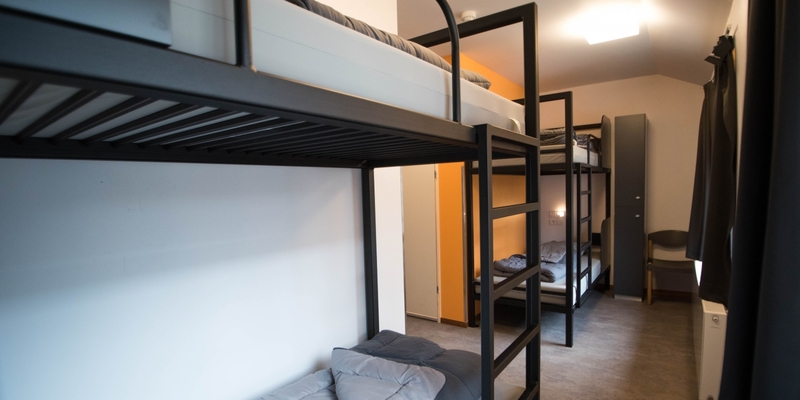 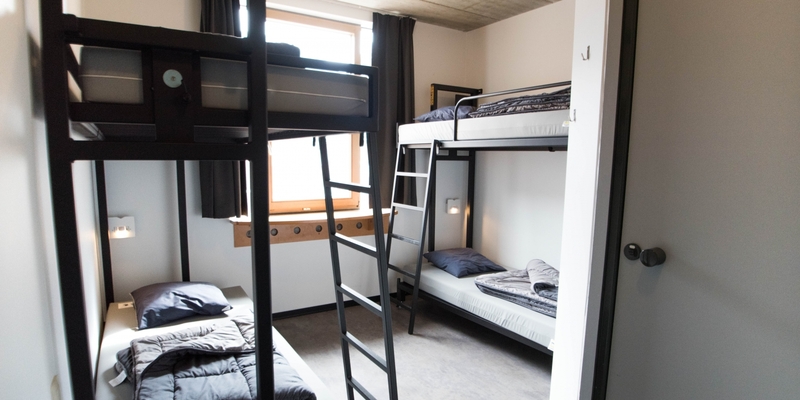 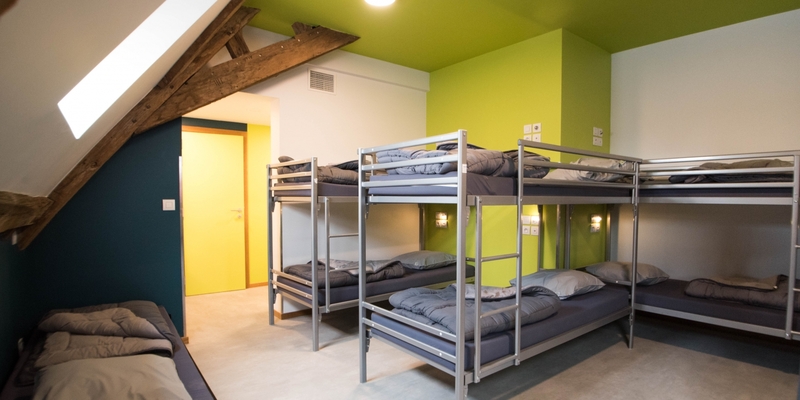 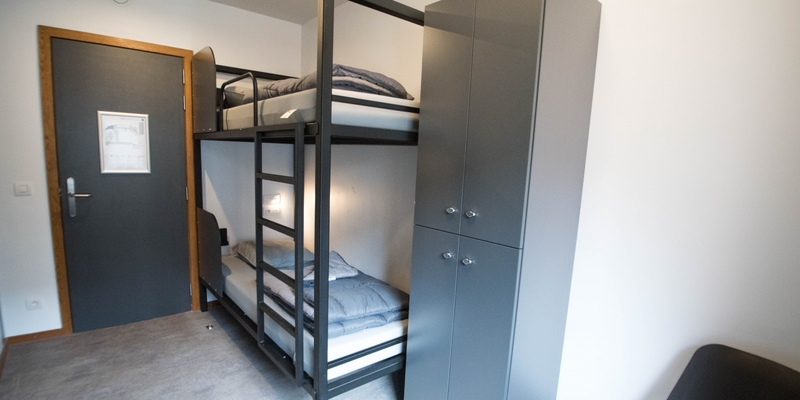 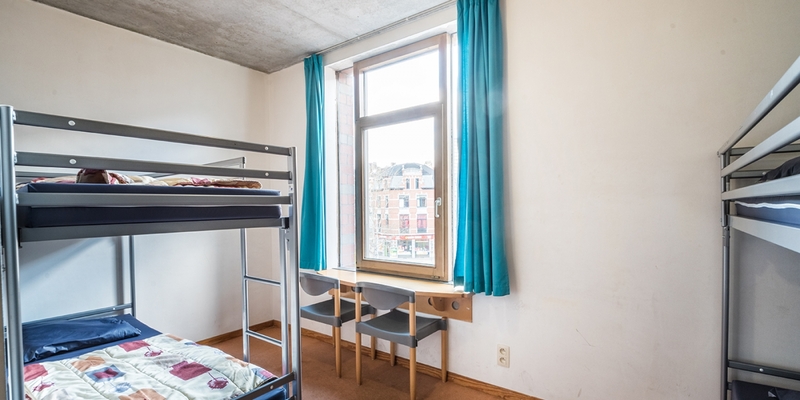 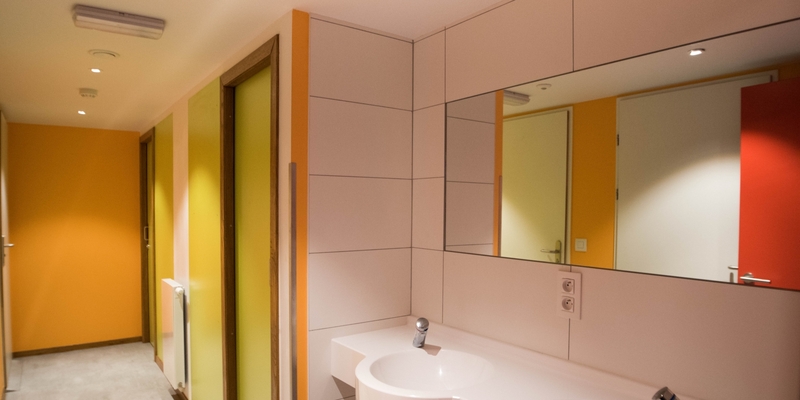 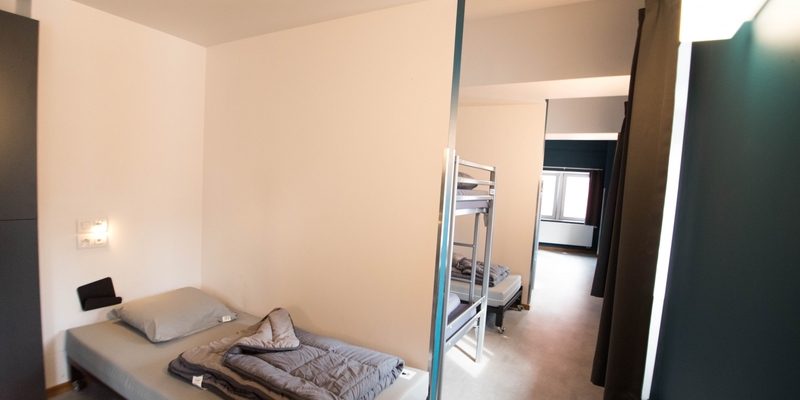 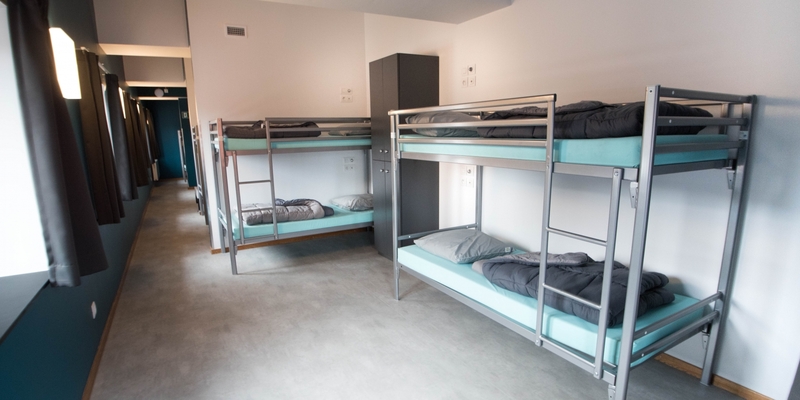 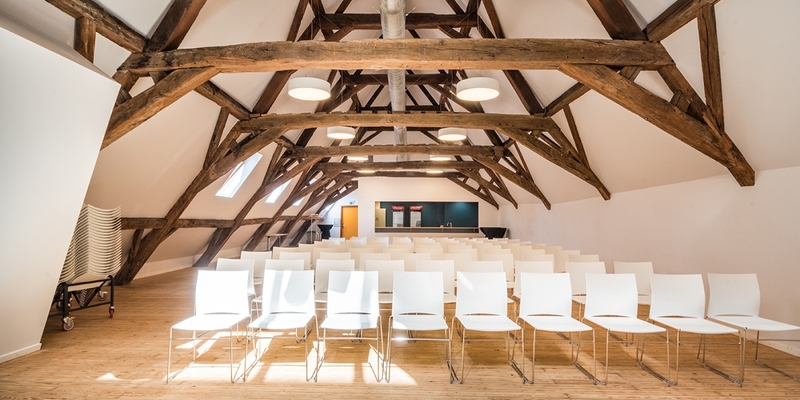 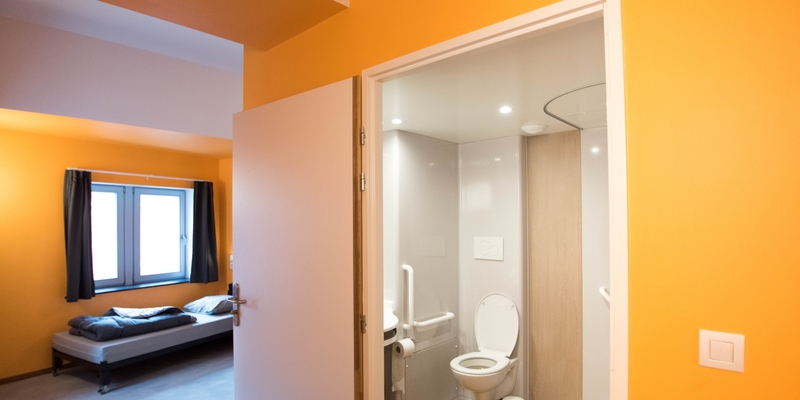 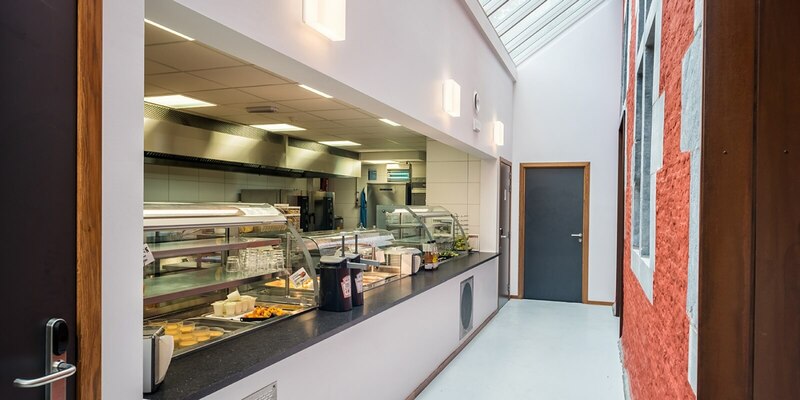 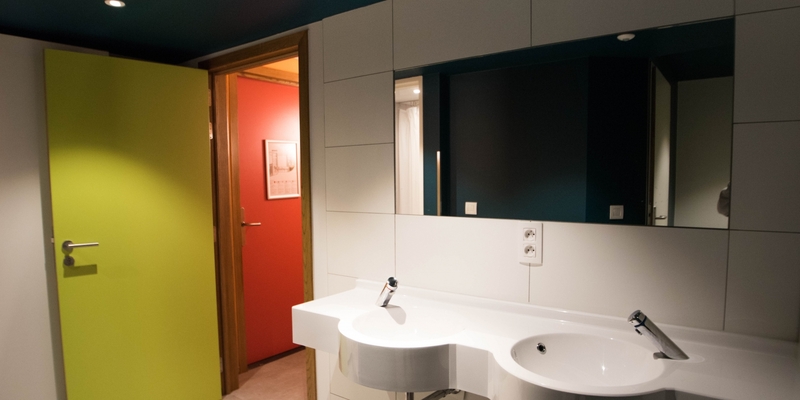 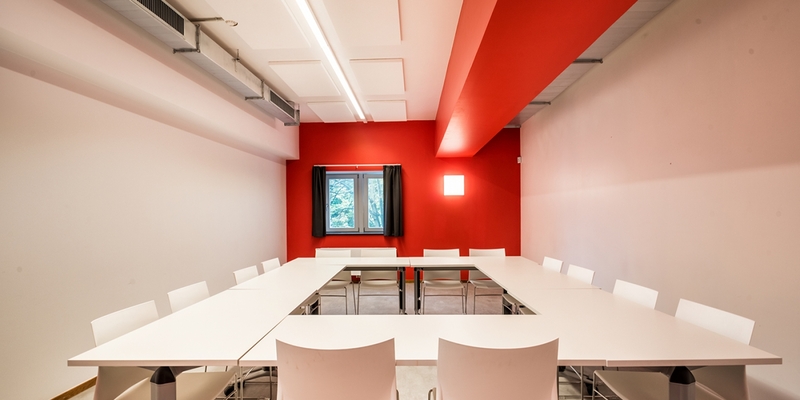 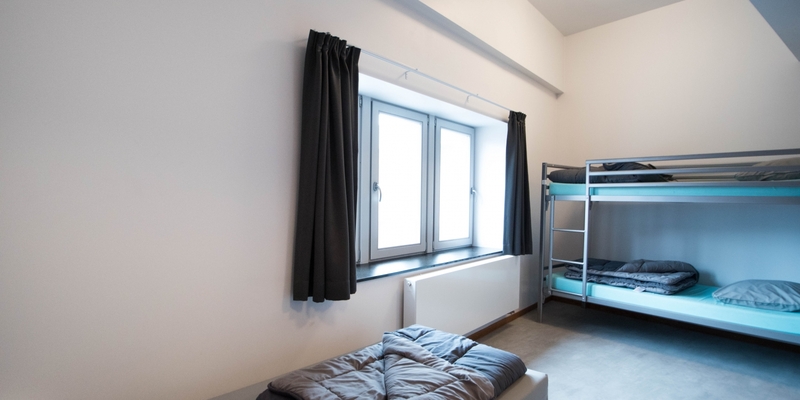 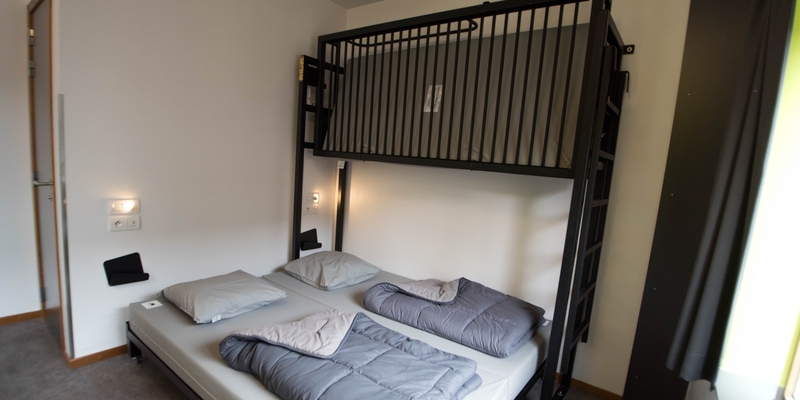 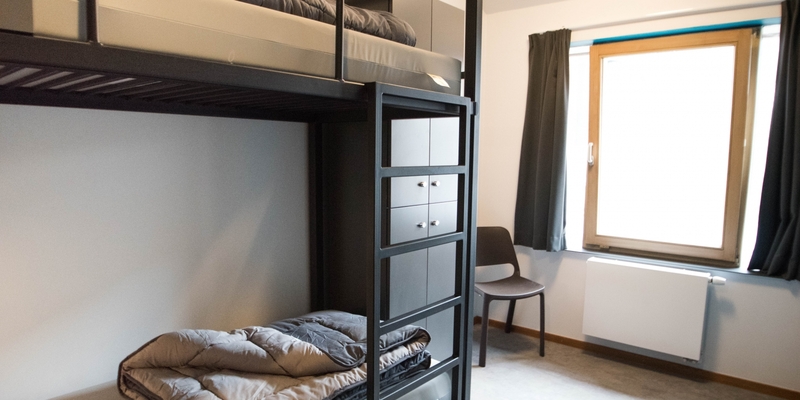 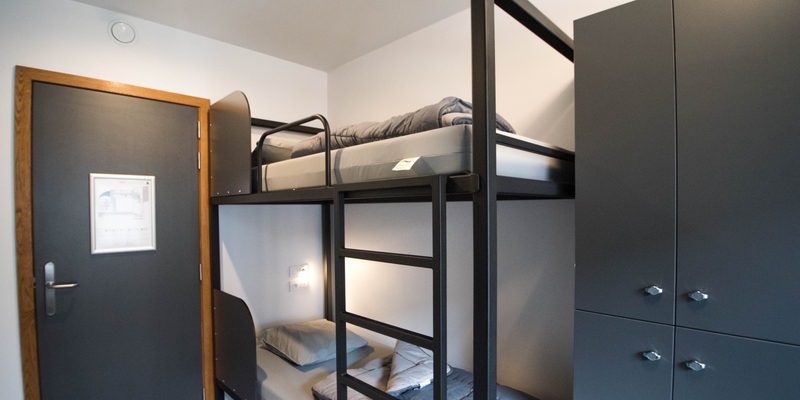 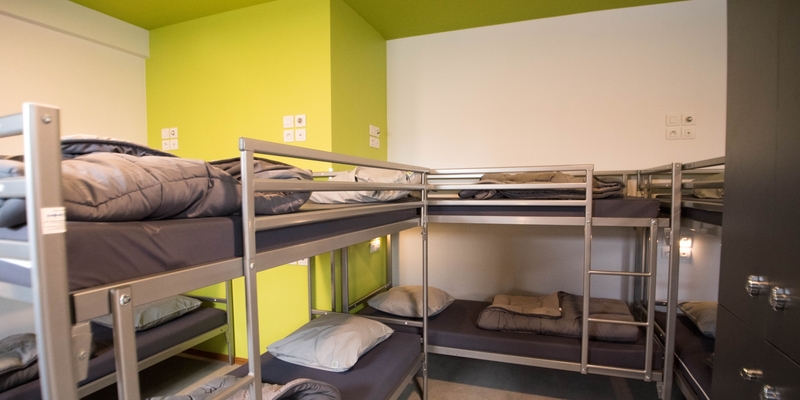 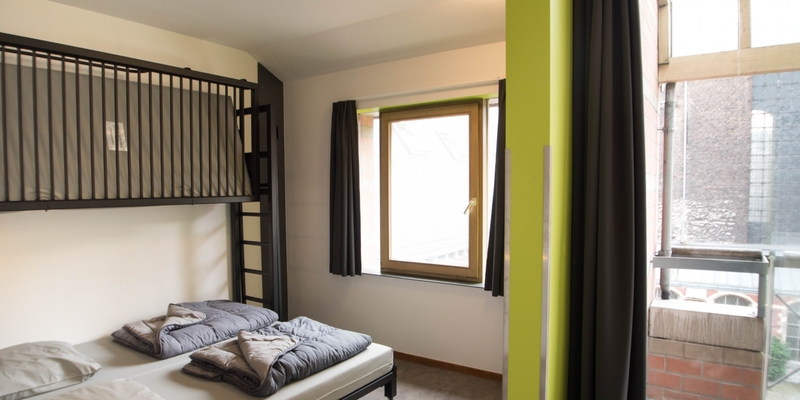 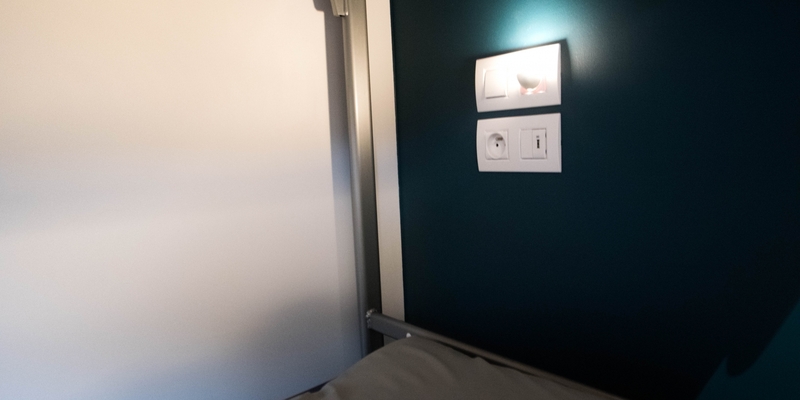 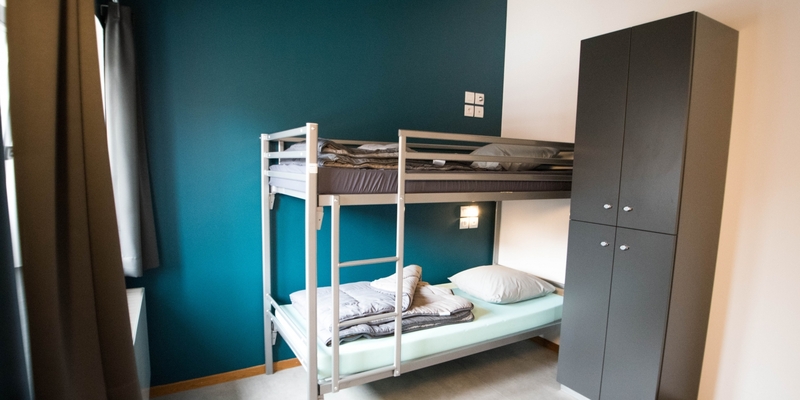 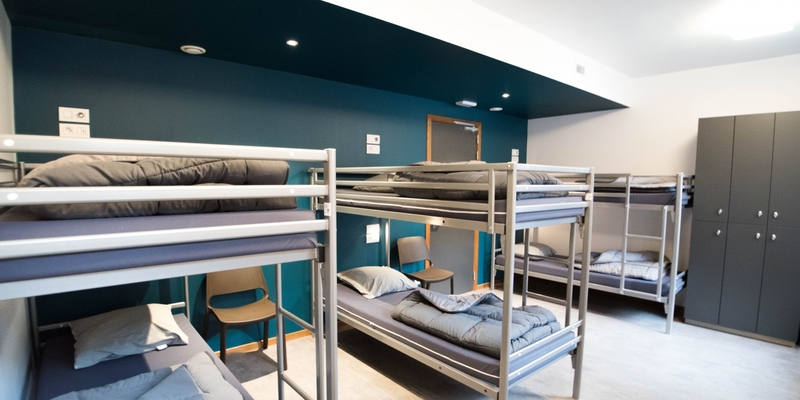 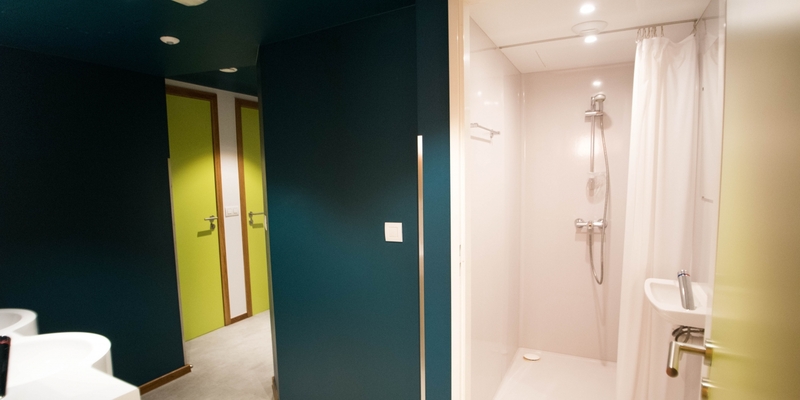 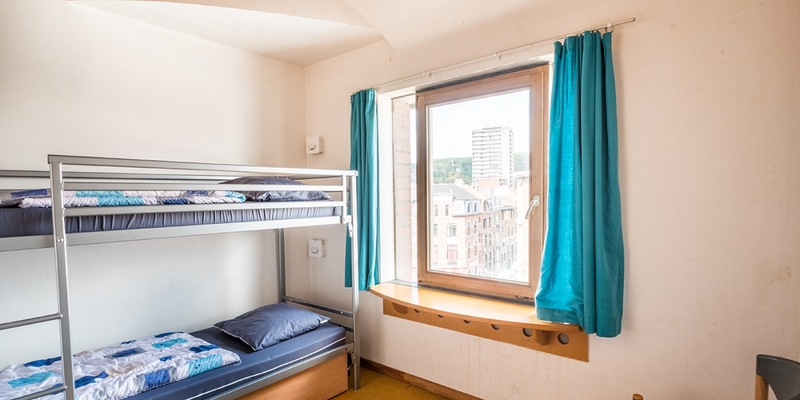 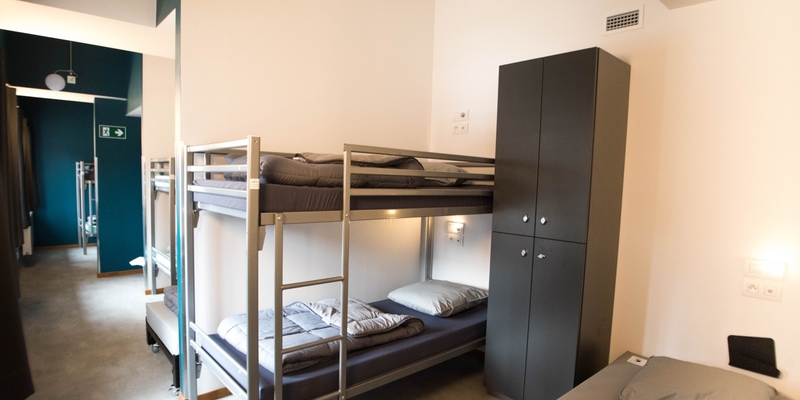 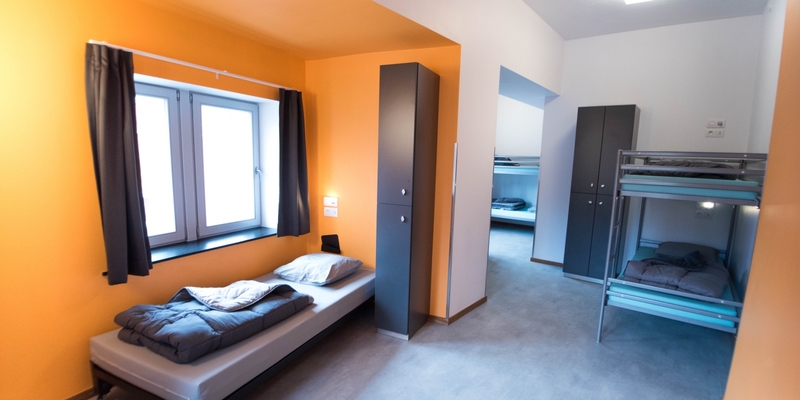 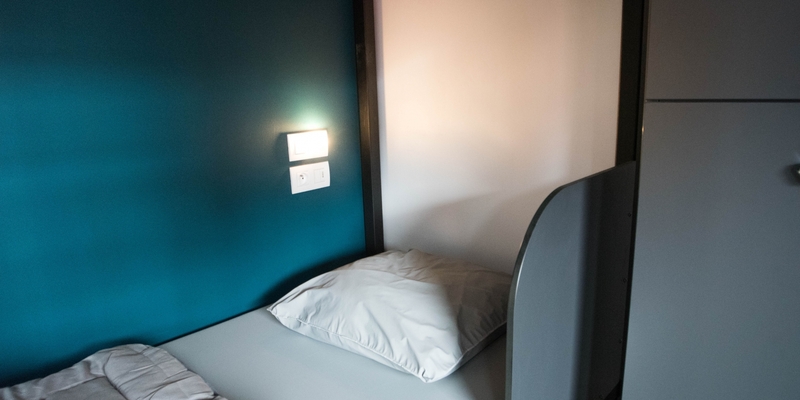 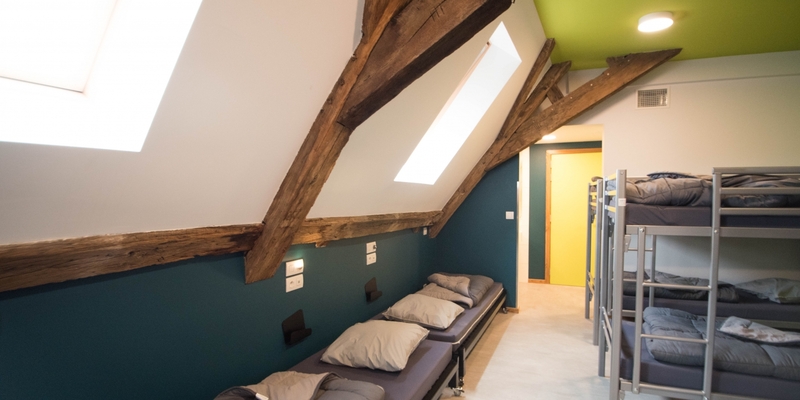 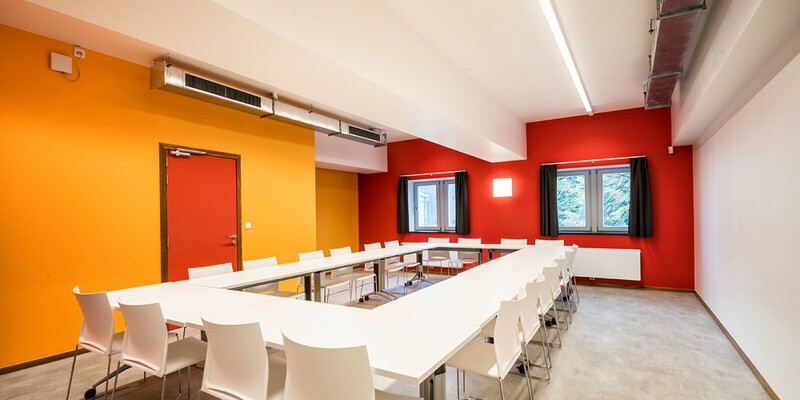 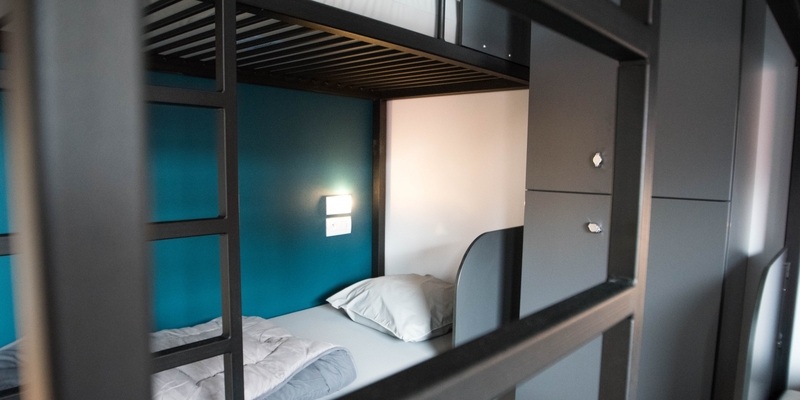 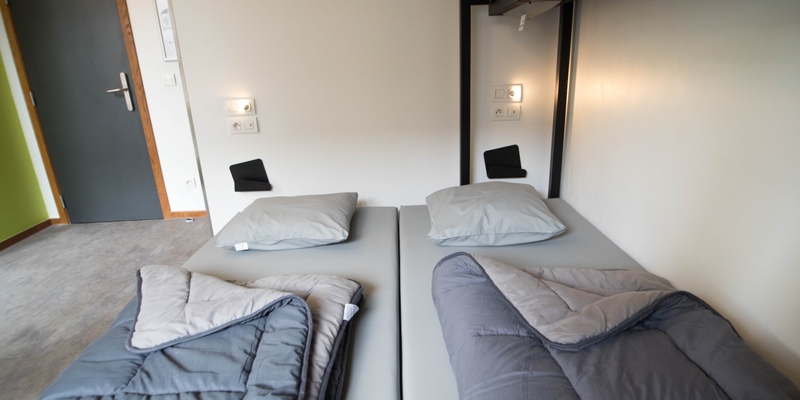 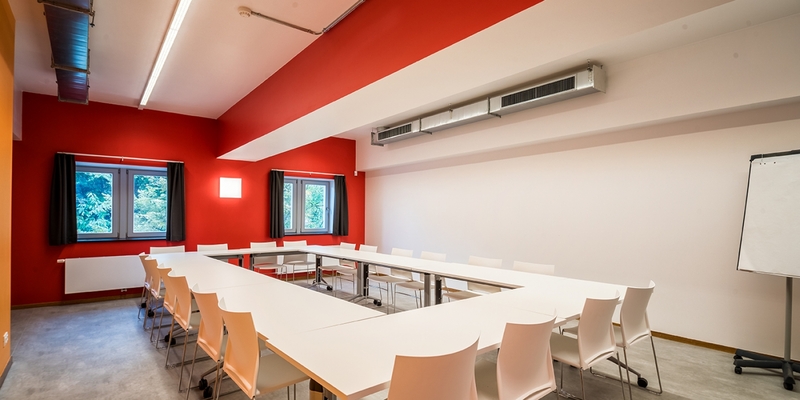 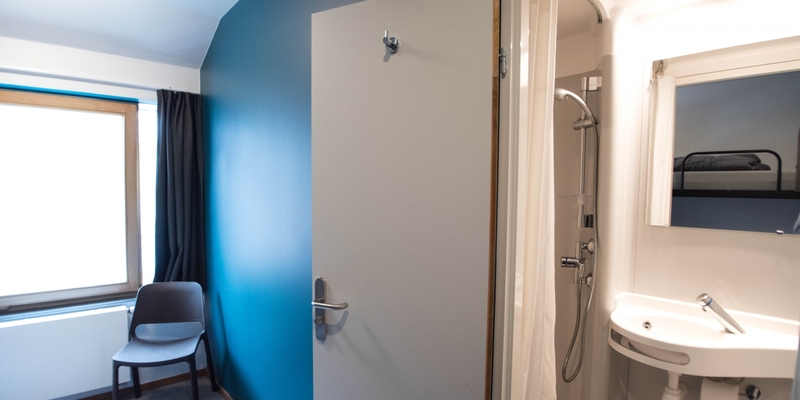 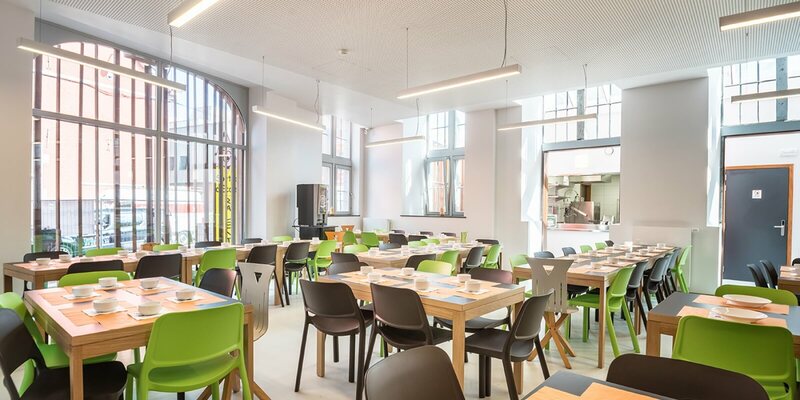 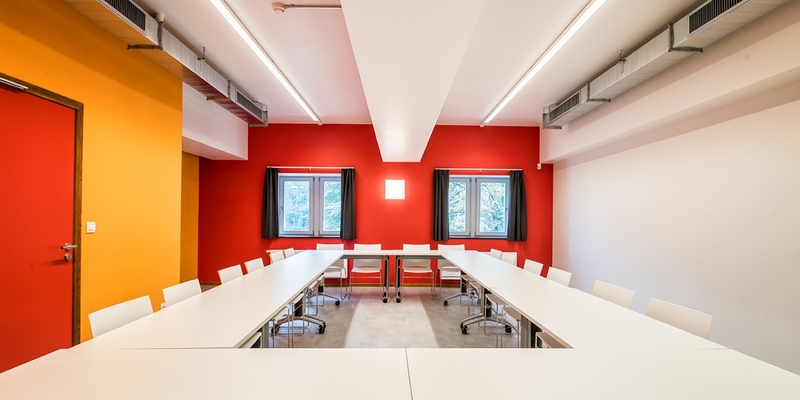 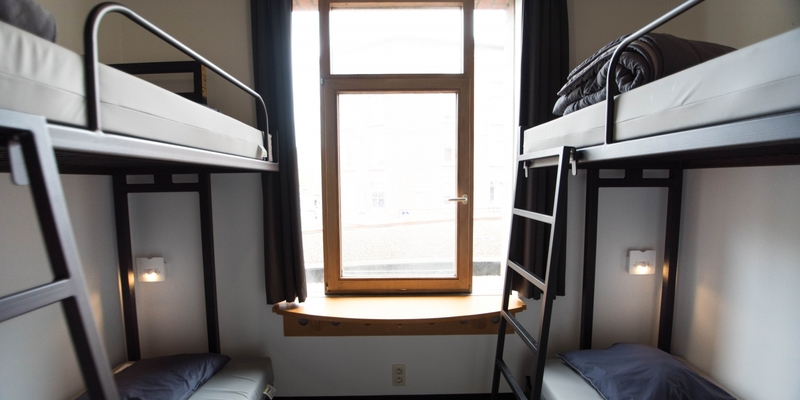 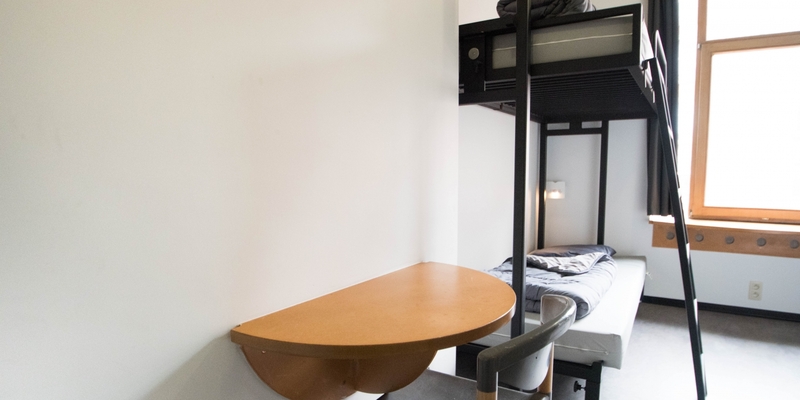 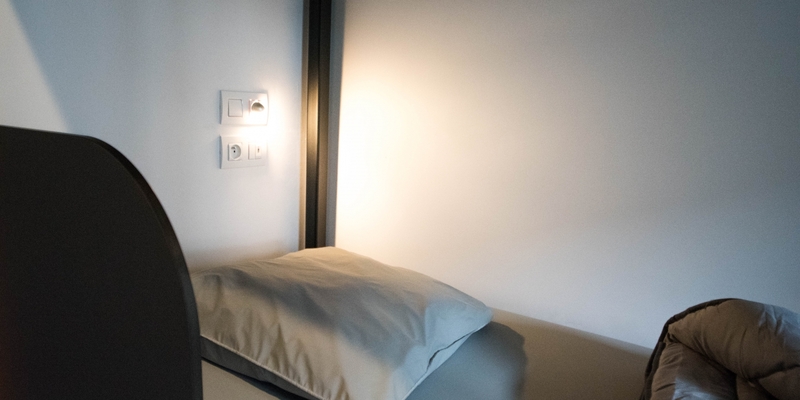 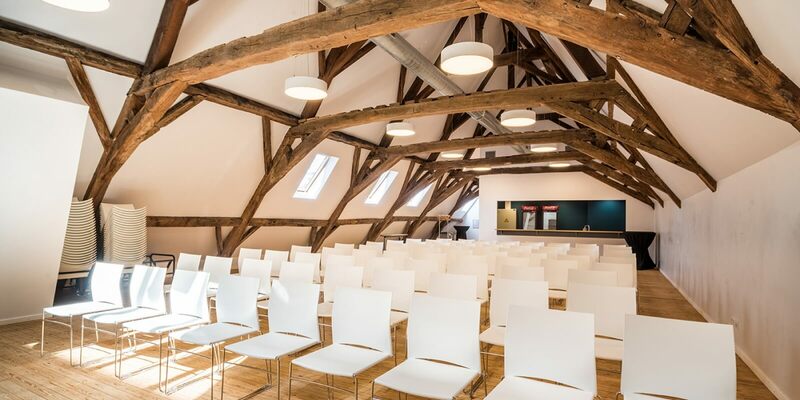 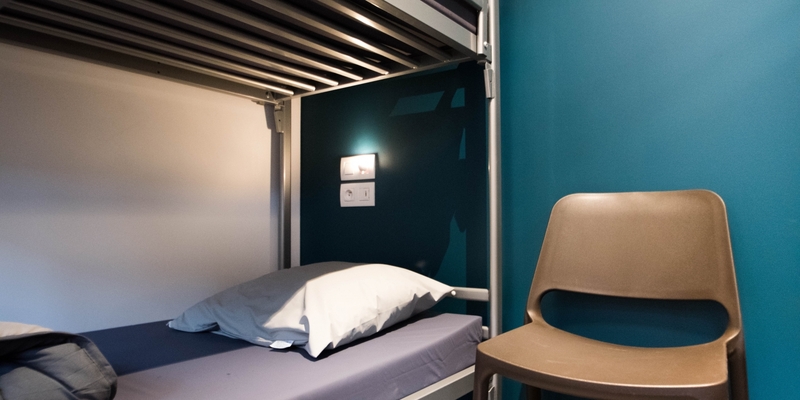 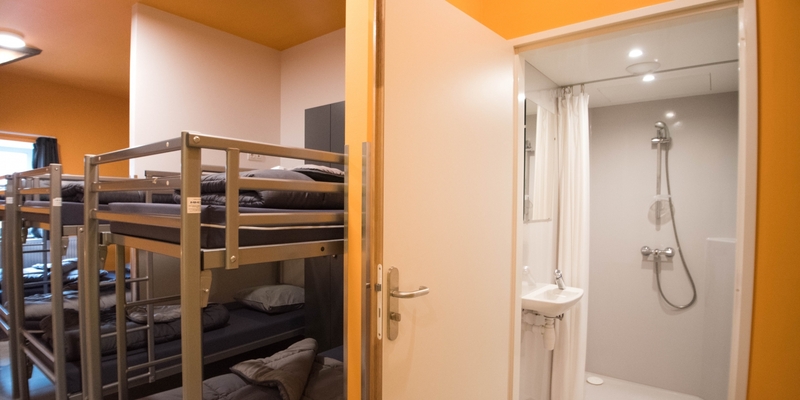 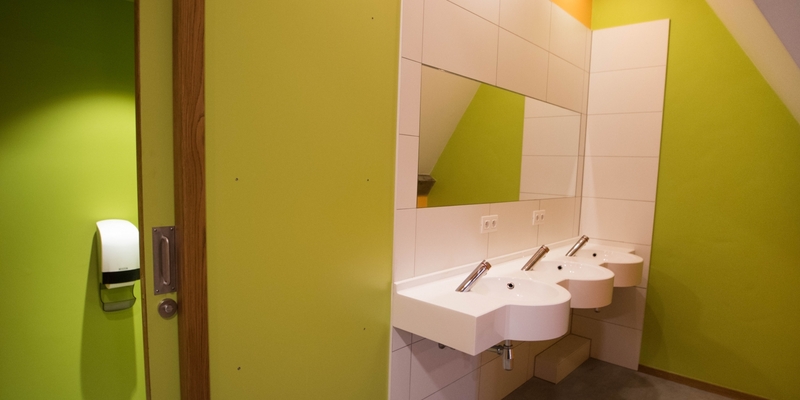 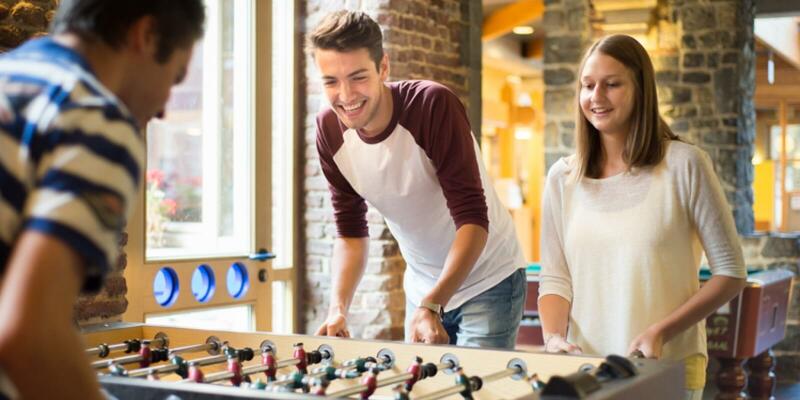 The Liège Youth Hostel is 10 minutes from the famous Place Saint-Lambert and Le Carré, right in the heart of a thriving city known for its many events and festivities. 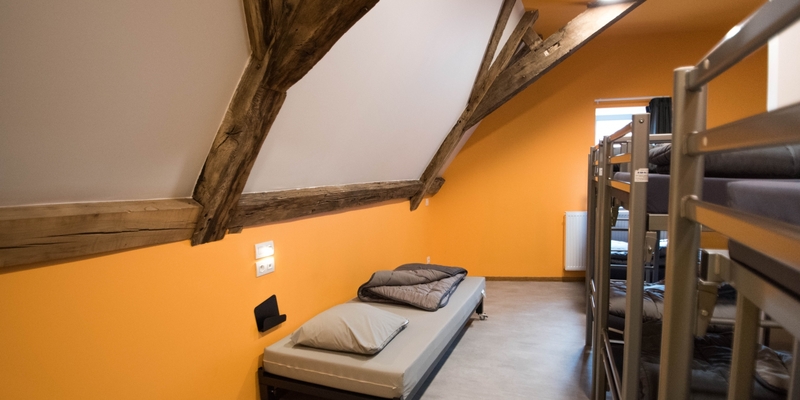 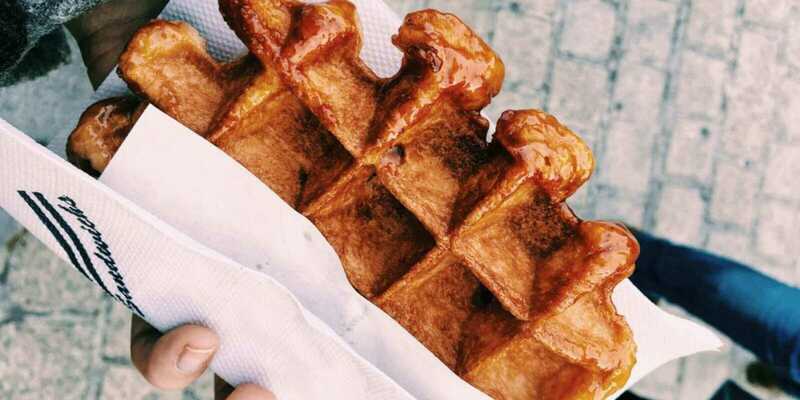 The celebrated Liège Fairbrings even more people and more vibrancy into this magical province – if more were needed – just a stone’s throw from Maastricht,Aix-la-Chapelleand Brussels. 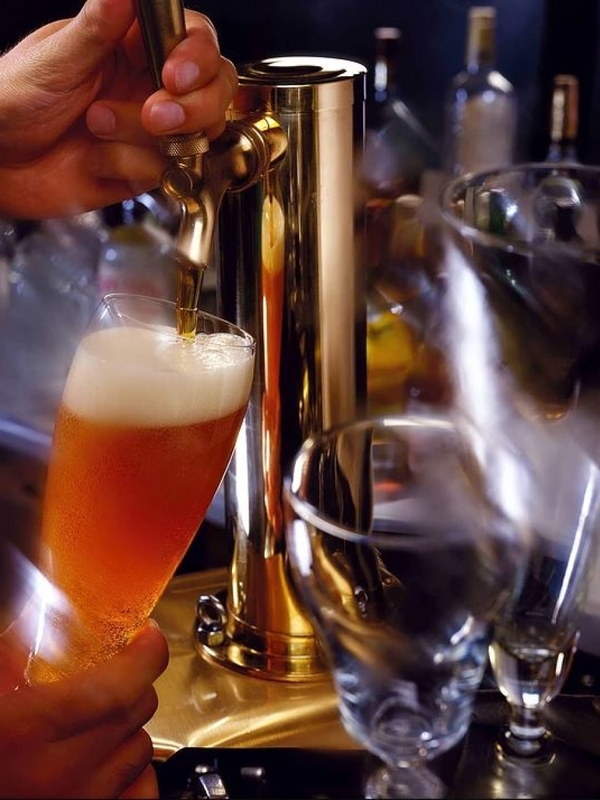 Le Carré, the city’s central pedestrian district, is place where people party and make merry late into the night. 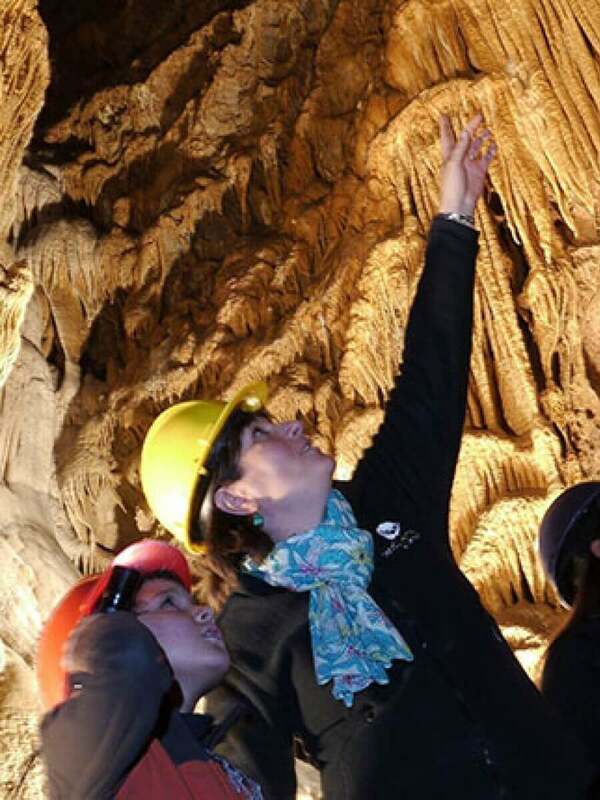 Ask any student where it is and they’ll point you in the right direction! 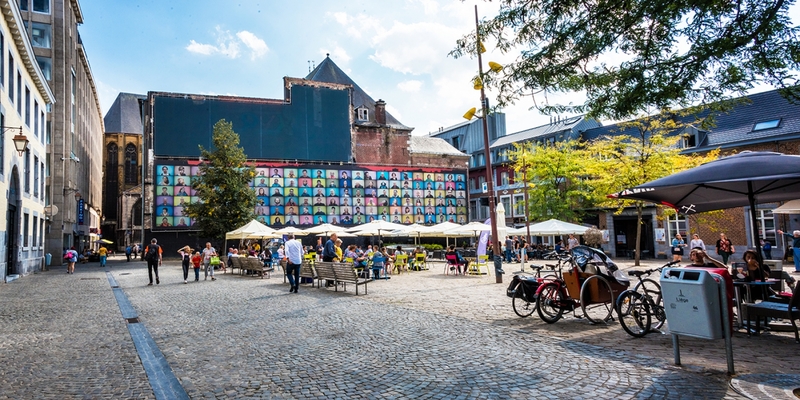 Liège is a vibrant, fiercely independent city that’s definitely worth a visit. 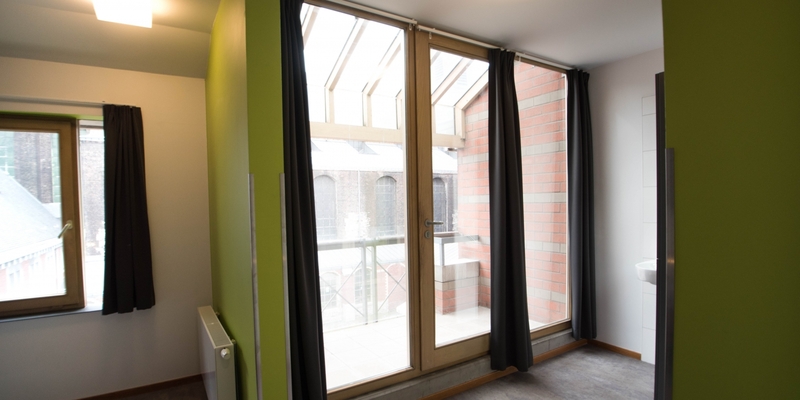 And it has a certain je ne sais quoi that makes it like no place else on earth. 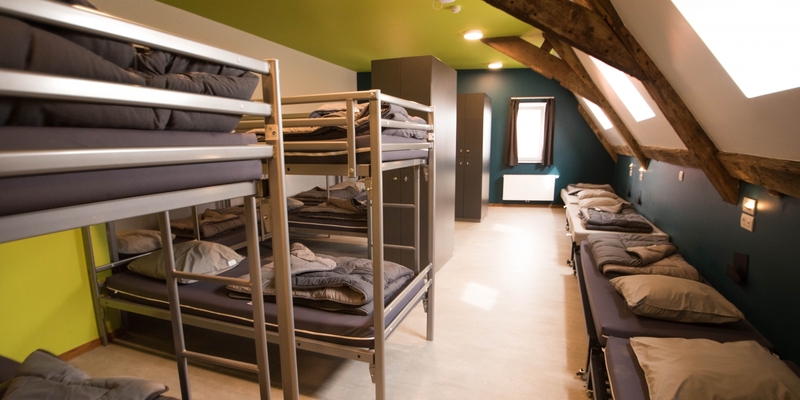 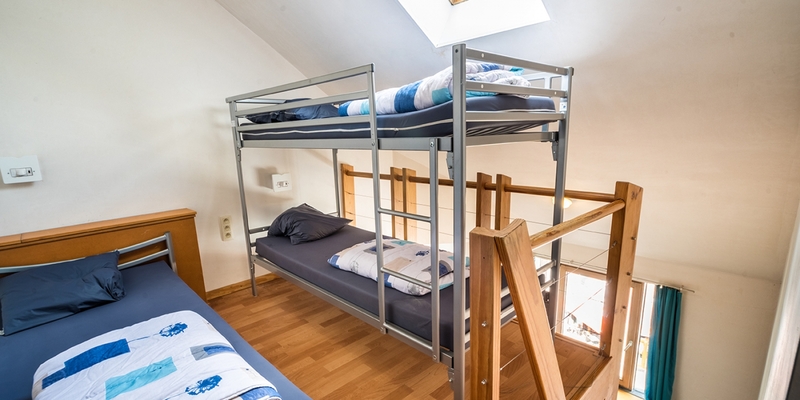 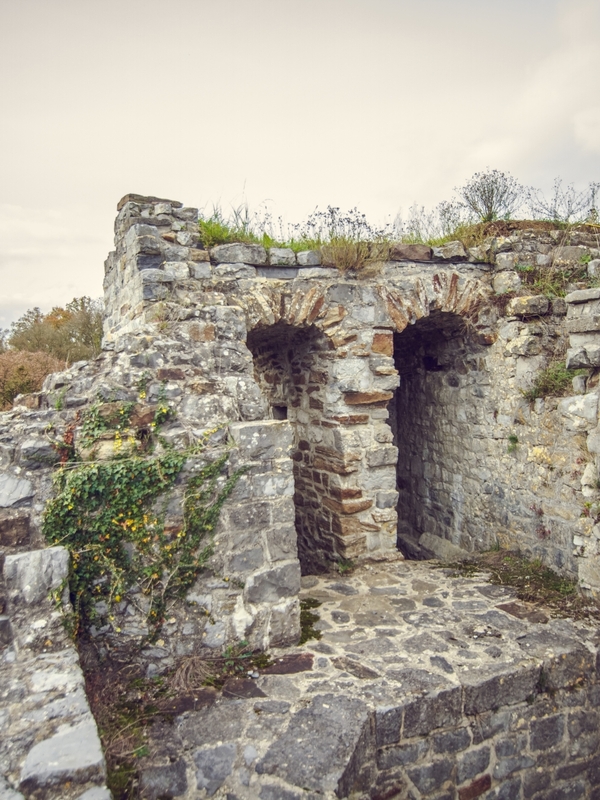 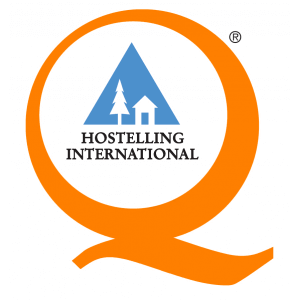 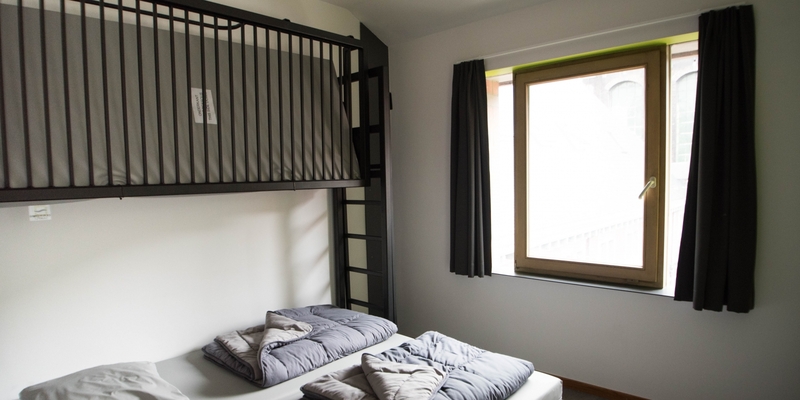 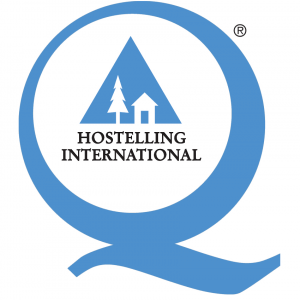 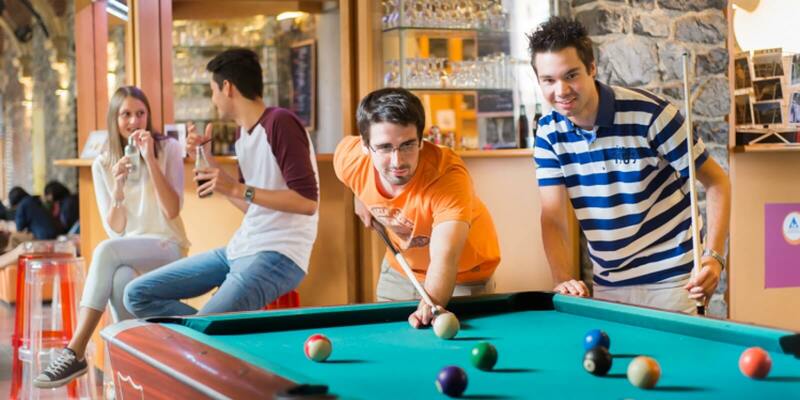 The hostel is the ideal base for the Assumption Day celebrations(15 August) and Fête de la Musique, soaking up the atmosphere at the Les Ardentes festival, a stag or hen weekend, scaling the 374 steps at the Montagne de Bueren, and much more besides. 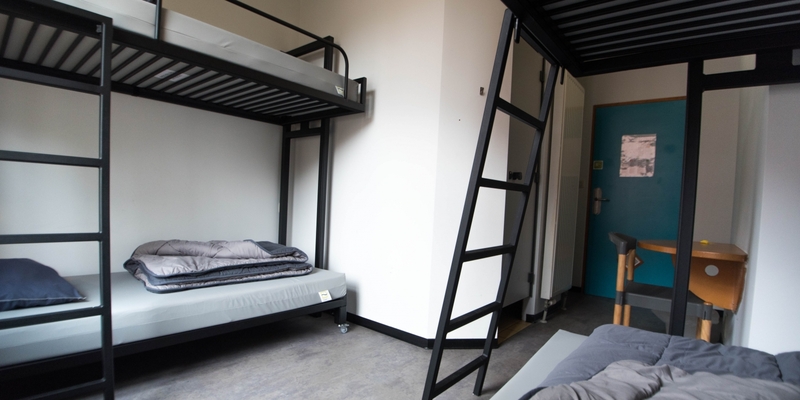 We have 67 rooms, or 349 beds in total. 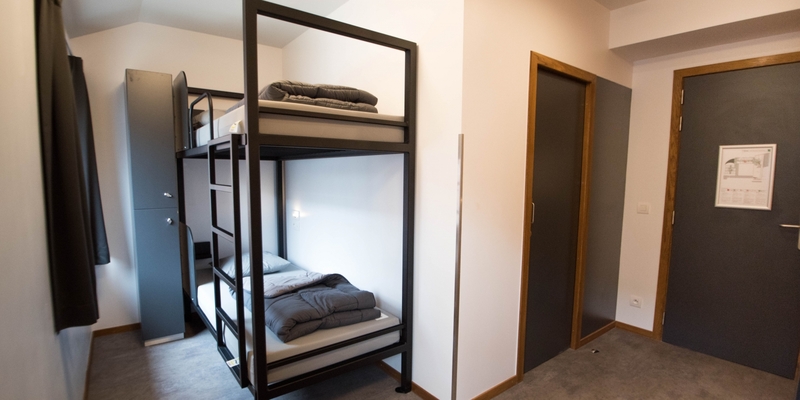 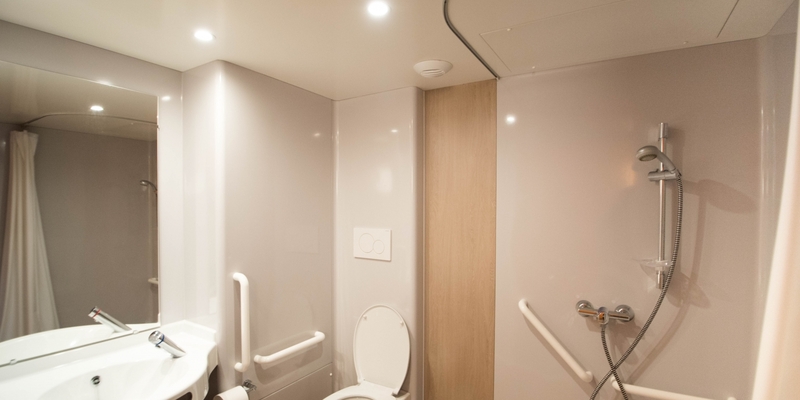 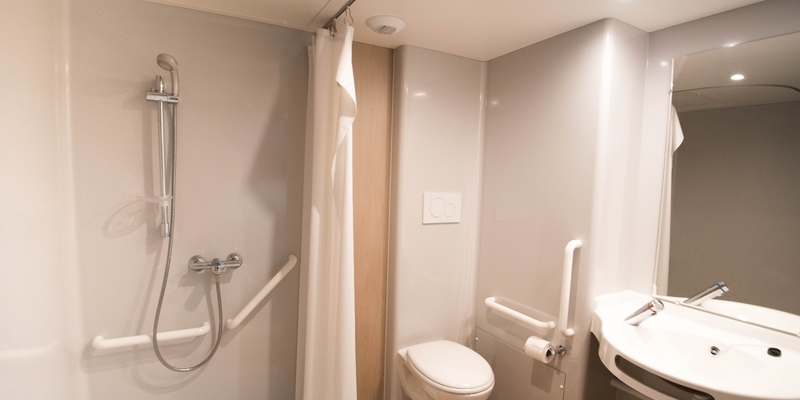 Every room has USB sockets, free Wi-Fi and lockers.